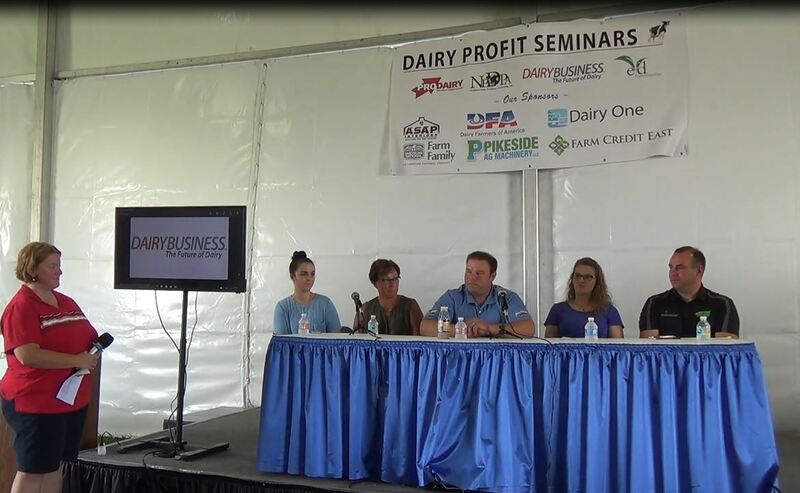 What’s in store for 2019 dairy markets in the U.S. and around the world? 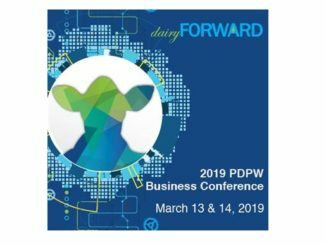 The next PDPW World Class Webinar – Dairy Economic Forecast & Upcoming Trends presented by Professional Dairy Producers® (PDPW) on Wed., Nov. 21, will provide insights for dairy farmers and allied industry. 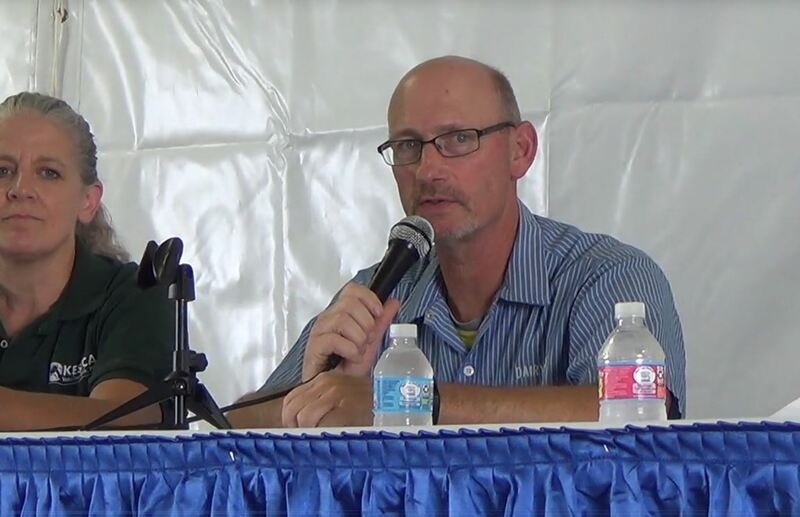 Dan Basse, president of Ag Resource Company, will be the featured speaker in this market management webinar, held 12:00 to 1:00 p.m. CT. Participants who register can watch the session live or will receive a fully recorded version to watch at their leisure. From trade and tariffs to slaughter projections and milk flows to harvest reports, dairy markets are impacted by a complex array of factors. 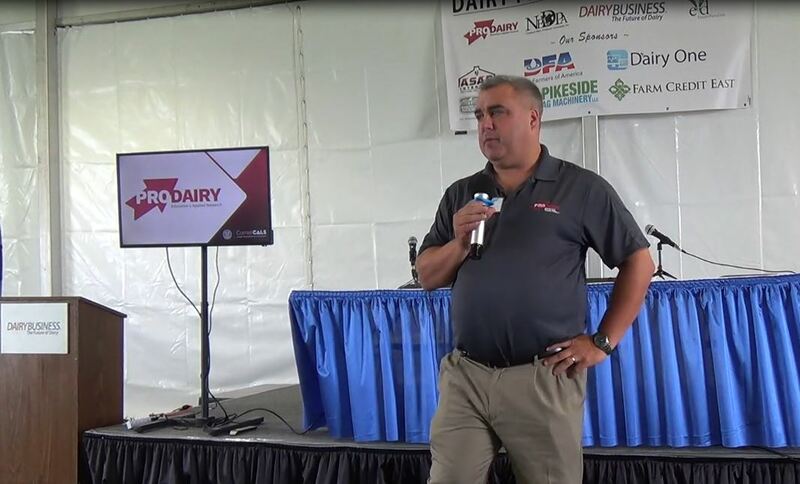 Basse will bring his experience in dairy economics to provide a perspective on how trends in the U.S. and around the world will impact supplies and ultimately markets for the rest of 2018 and 2019. Registration is open for the Nov. 21 Webinar by visiting www.pdpw.org or contacting PDPW at 1-800-947-7379. Participants who have registered can watch the sessions live or on demand to watch at their leisure. All past PDPW World Class Webinars are available on the PDPW Webinar Library. To access the library of resources, visit https://pdpw.org/webinar-library/.